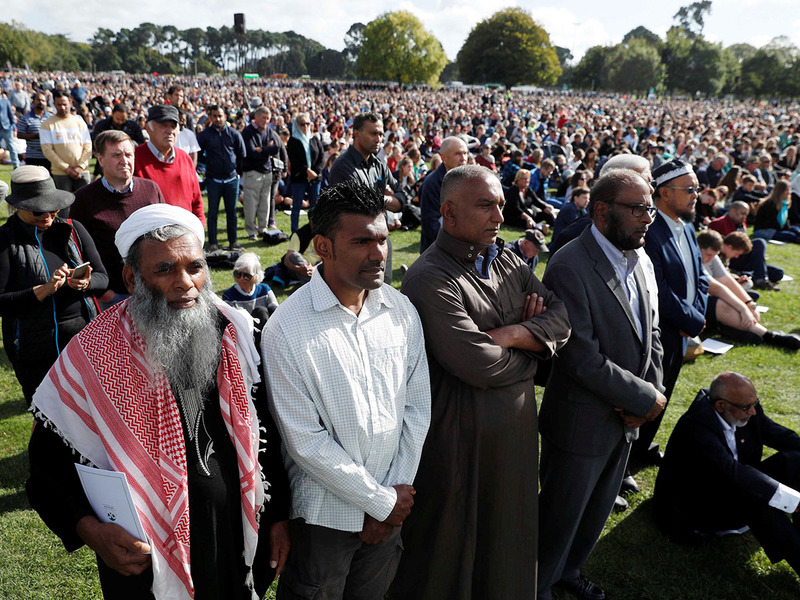 Police say the man accused of the Christchurch mosque attacks will face 50 murder charges and 39 attempted murder charges at his court appearance on Friday. Australian Brenton Harrison Tarrant had been charged with one count of murder after his arrest the day of the March 15 massacre. Fifty people were killed in the two mosques and dozens of others were shot and wounded. Tarrant won't be required to enter a plea on Friday. The judge says the brief hearing will mainly be about Tarrant's legal representation. He has said he wants to represent himself. Tarrant sacked a court-appointed lawyer after his first court appearance on March 16, raising fears he wanted to represent himself and attempt to use any trial as a propaganda platform. The court said Tarrant would not be required to enter a plea during Friday's hearing. The court has now barred media from filming or photographing the accused. They may relate to whether the court deems the attack a terrorist act, something Prime Minister Jacinda Ardern has repeatedly labelled the atrocity. However, New Zealand's Terrorism Suppression Act, introduced after the 9/11 attacks, is little used and could complicate the prosecution. New Zealand's Corrections Department revealed last month that Tarrant was segregated from other prisoners and able to be observed constantly, either directly by staff via CCTV camera.